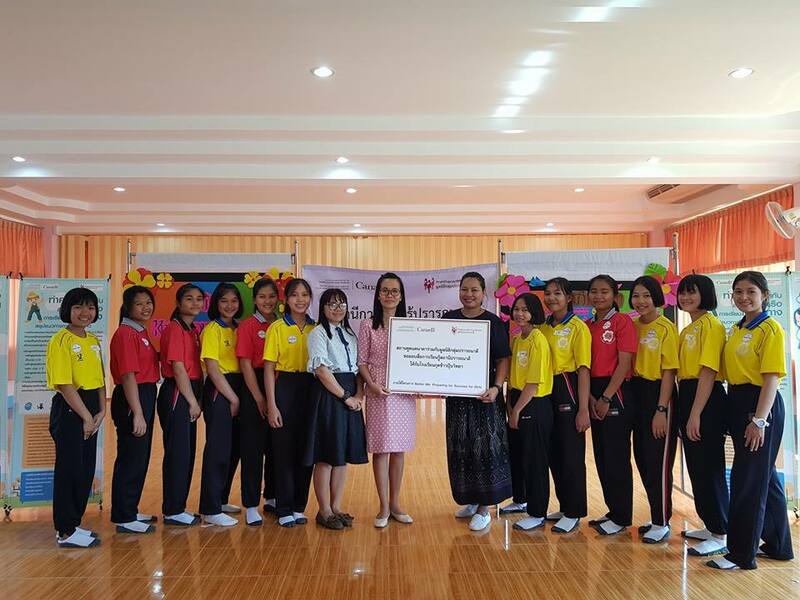 With support from the Canadian Embassy in Thailand, we have coached high school students to be agents of change. 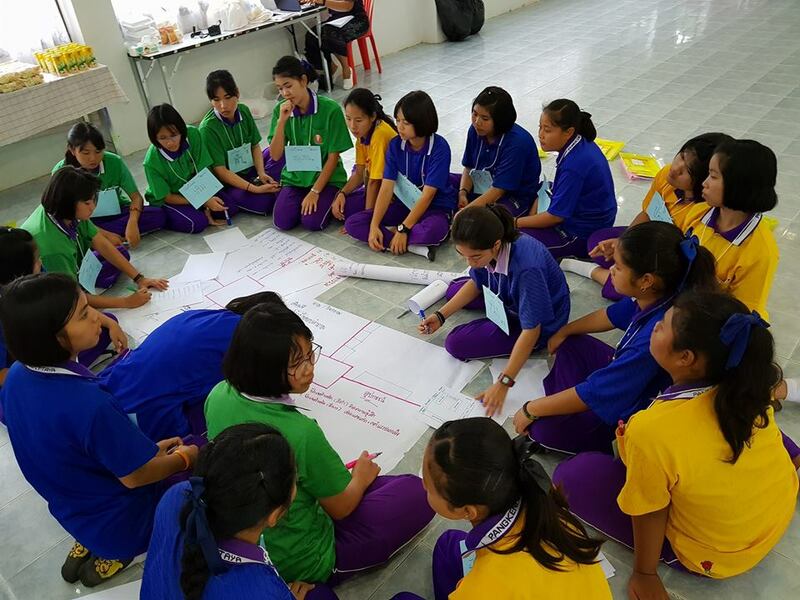 Sixty-five girls from five schools in Ubon Ratchathani underwent our inaugural ‘Better Me’ leadership training from late last year to early 2018. 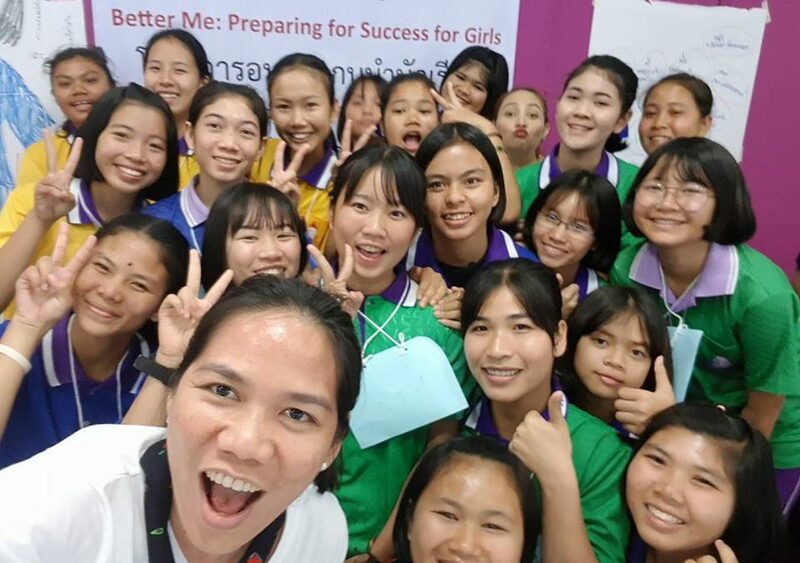 They picked up leadership skills such as assertiveness, effective presentation and communication, projecting confident body language, in addition to our core ‘Better Me’ course for girls. Our hope was that post training, they would be catalysts in their communities and act as ‘multipliers’ of their new-found knowledge through peer-to-peer sharing. To test the mettle of our newly minted advocates, we threw them the challenge of organising a ‘Better Me’ exhibition in their respective schools. They were wholly responsible for the concept and floor plan, marketing via Facebook, and booth design. The outcome? Six hundred and thirty students participated in the interactive learning events organised by these student leaders. On top of that, Facebook pages they created for the events pulled in over 1,200 followers. It is heartening to note that conversations and interactions between student leaders and their peers continue to this day on the social media platform. most students saying the events were fun and that they had a better idea of what their options were after high school, be it furthering their studies or finding safe jobs. 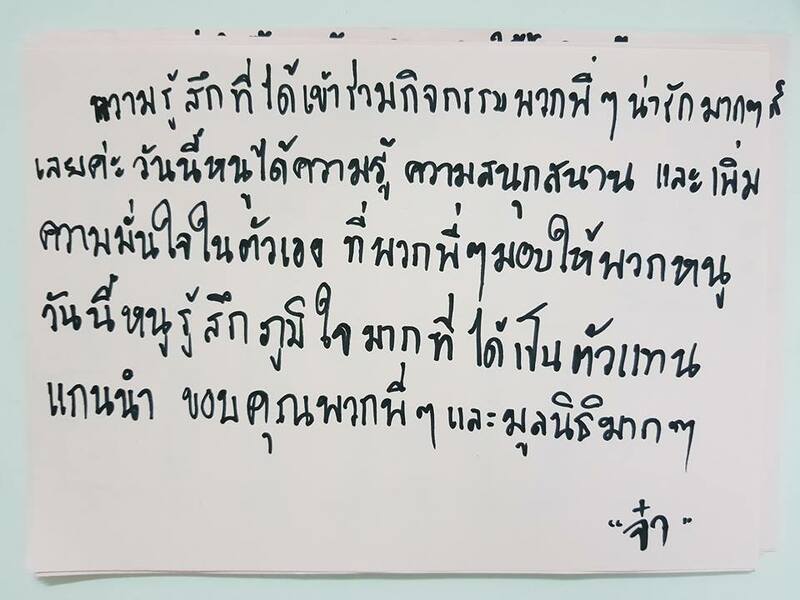 They also took away with them the notion of planning for the future – something lacking in young girls from the region, based on our observations from years of working in Ubon. This experimental and innovative project has given us hope that we could cover more ground in future and achieve more bang for the buck by using the same modus operandi. If you like to support us by funding similar projects, click here for more information.